The Garage Door & More Company is proud to announce expanded service areas in Mid Coast and Southern Coastal Maine. Please call us if you are in one of the below-listed towns, or nearby towns. We appreciate referrals and all new business, for both residential garage door upgrades, service and new installations. We also now offer household maintenance services like dryer vent cleaning, at a flat rate. 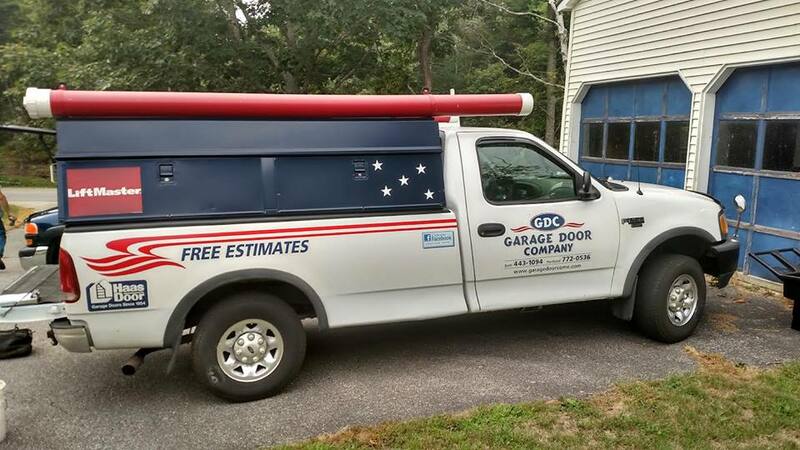 For our garage door installation, opener service, and home maintenance services there are no travel charges, ever, if you are in any of the expanded service area communities listed below. 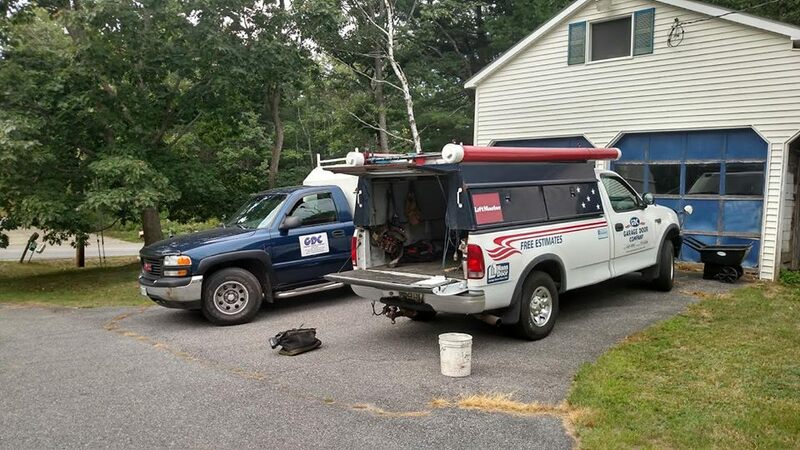 We already have many customers in the Alna, Wiscasset, Edgecomb, Bath, and Woolwich areas. Our heartfelt thanks to our loyal customer base as always, and just a reminder, you can always ask for a personal recommendation from one of our previous customers.